Believe it or not, Valentine’s Day is for you too. Today is the day my mom has been dreading for two months to be exact. She never hated it before–but she decided she hated it this year. She decided that as soon as Dad took his last breath. 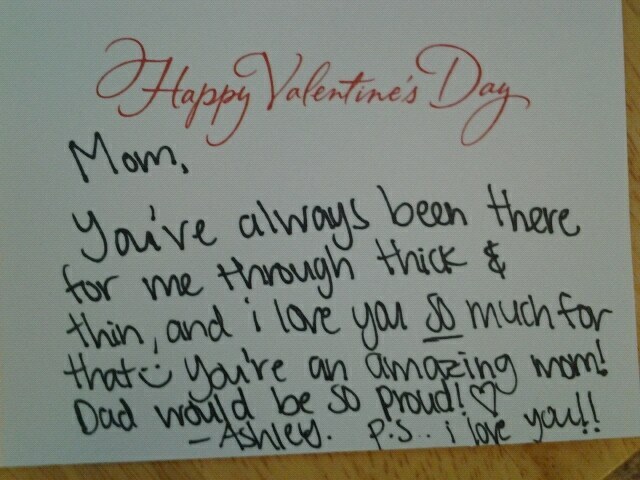 And I never thought about it before, not like I did until this year, how Valentine’s Day is for people like my mom. And maybe for people like you, if you’re out there somewhere reading this and simply feeling lonely. I think sometimes we forget that. We get caught up in the flowers, the chocolates, the romantic dinners by candlelight and the love songs that plague the radio stations on this special day. We tend to put a label on Valentine’s Day as the day for lovers. And it certainly is for that, too. I love romance *and highly recommend it* for all you lovebirds out there. But I also want to reach out to the lonely tonight. You know who you are. You’re the divorced mother who’s sitting alone on a couch tonight as her babies are asleep upstairs, eating chocolates from a box you bought for yourself. You’re the older gentleman who just lost his wife to old age–and now a picture on the mantle keeps you company. You’re the teenager who just got her heart broken for the first time and the world is a little bit grayer today. YOU are the one who Valentine’s Day is meant for too. Today, before I went to work, I decided to visit my mom. 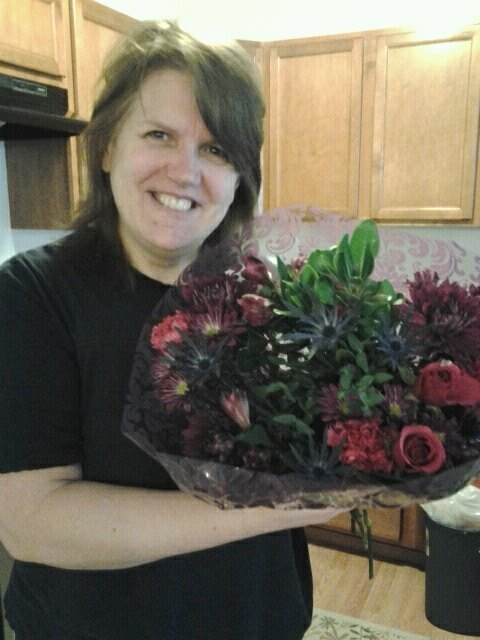 To bring her flowers just like my Dad would have. My sister had the same idea–and I was proud of her for recognizing the true spirit of Valentine’s Day. I’m not saying this to toot my own horn. Not at all, actually. The only reason I’m writing this tonight is because I know there are people out there who feel like this isn’t their day. They could sleep through it and probably feel better than they do right now. But it isn’t true, so don’t let the Hallmark cards tell you something else. 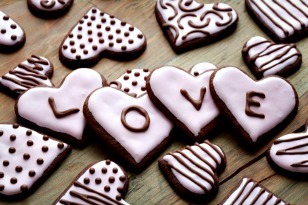 I know that there are multiple histories and backgrounds and definitions revolving around this candy-heart holiday. But I think the one that stuck out the most to me is the word Valentine, which means (for one definition) “a token or gift given to a loved one, often given anonymously”. You have so much love to give. No matter what your position and no matter who has walked in or out of your life, you always have love. Sound cheesy? Well it kind of is. And sometimes cheesy things are true. And you also always have someone who loves YOU. You might not have a spouse or a significant other tonight. But you may have babies, children, friends, a next door neighbor. 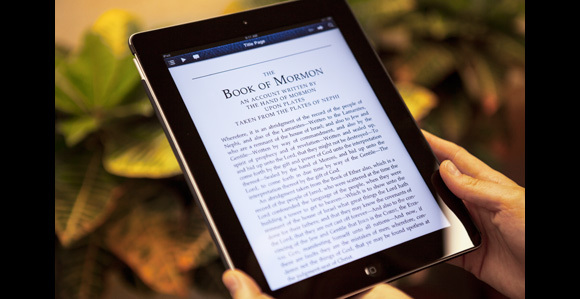 If you don’t have that, you have the Savior. Always the Savior. You are loved and important and cared about and you ARE a part of a day reserved for love simply because the Savior–who gave the ultimate “token of love” to ALL his loved ones–sent the greatest Valentine when he decided to give his life in order to remind us of our worth and the eternal love he showed for us while on his knees in the garden and hanging on a ragged cross. THAT’s the Valentine you received today–and every day for that matter. Because it honestly holds more worth than the “Be Mine” boxed chocolate at WalMart. 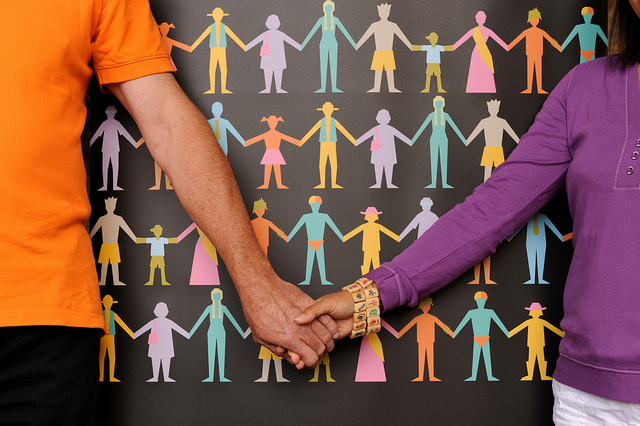 Valentine’s Day–Love in general– IS for the lonely. The recently-rejected. The grieving. The bitter. The one stuck at the office. The couple married for 56 years. You. It’s for you simply because Christ decided you were the “valentine”. 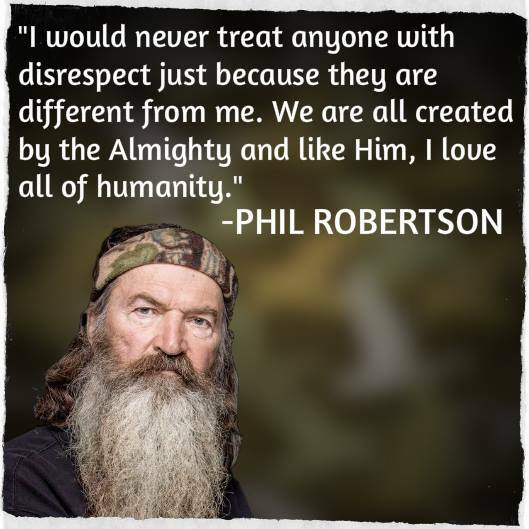 I’ll believe what I want: And Phil Robertson can too. When I write posts on this blog I avoid any talk about homosexuality. I just don’t go there. You might think it’s because I’m Mormon. Or because I’m so passionate about it that I might just blow up and scribble hate speech all over the page. Not so. The reason is actually because I have dear friends–and family–who are gay. And I love them. They’re some of the best people I know for darn sure. But then, a situation arose that I just couldn’t brush aside. 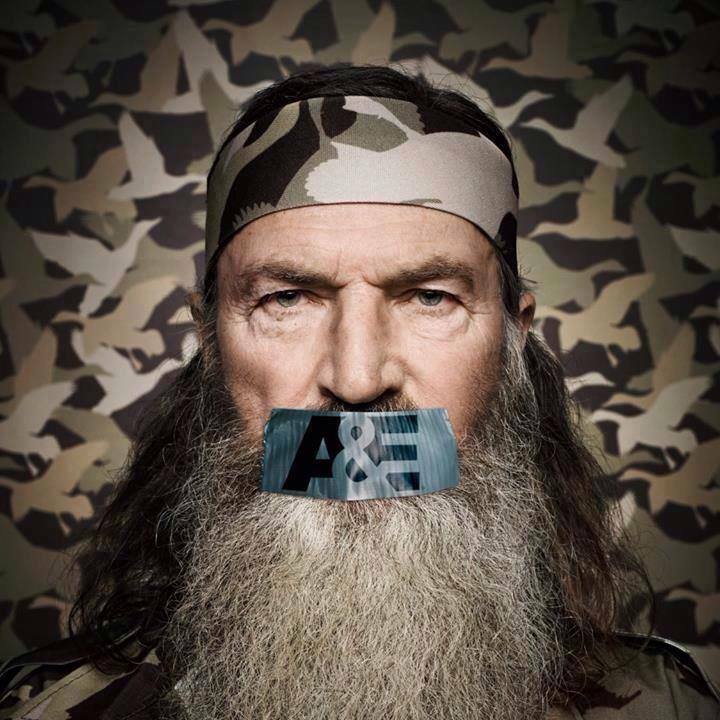 Phil Robertson was suspended from the show “Duck Dynasty” by A&E for expressing his opinion–and distaste– about homosexuality. You can read the interview here. Was his opinion blunt? Sure. Was it a little coarse? Uh…yeah. Not the way I would have worded it, or you probably would have. But have you SEEN the show? It’s not exactly a walk through the daisies. These are rough-around-the-edges hunting men with their feet in swamps and their chins in dirty beards and their mouths running with witty off-the-wall comments. That’s the point of the entire show and it reflects the kind of people they are. But all of that bluntness, coarseness, and red-neckedness aside– it was his OPINION. And the last time I checked, our constitution protects that right. Right…? 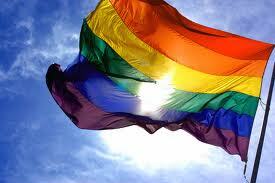 As a Mormon journalist in Seattle I confront gay rights and gay movements ALL the time. I’ve written stories about it, I’ve walked right past parades in the city, I’ve sat next to people who LIVE the lifestyle. And I often get asked if it’s difficult to work in that kind of environment or face issues like that or interact with people like that who are so different than me. And the truth is, it’s not. As a Mormon–actually I’ll go as far as saying as a Christian, since Phil and I have that in common–we’re called to stand true to our beliefs all while holding fast to the belief that we’re called to love. I love my gay friends for who they are–and in return, they love me for who I am. It doesn’t mean we agree on everything. No, I don’t agree with homosexuality. There, I said it. But you could have guessed that from my religion. Just like Phil expressed, I don’t personally feel that the practice of homosexuality is right or that it’s obedient to God’s laws. But having said that, I DO agree that everyone has rights to live in the ways in which they feel is right, even if that’s different than me. I may not agree with them, but I’ll love them. Because that’s what Christ would do. And just as I have the obligation to love and accept and give freedom to those who practice or agree with homosexuality–THEY have the obligation to afford that to me as well. I have the right, protected by this great country, to practice any religion I want and believe what I want and express whatever I want to say. If you get that right–then so do I. And so does Phil. Even if he does say it in a blunt kind of way or “hurts feelings”–it doesn’t matter. It’s his right to speak about what he believes–and he hasn’t committed any kind of hate crime while doing it. I’m tired of living in a society where it’s protected to speak out about gay rights and it’s socially acceptable to march in the streets with flags and voices raised in unison about marriage equality–but it isn’t acceptable to talk about God at work or to express a view contradictory to a politically correct stance or to say “Merry Christmas” because– Heaven forbid–the phrase has Christ’s name in it. Our country was built upon long-standing principles that protect you just as much as they protect me. If you’re Buddhist or Christian or Mormon or Athiest…if you’re supportive of the principle of homosexuality or you’re personally against it…if you’re pro-choice or pro-life…if you have a strong opinion about everything or little to no opinion at all–our constitution says you’re protected. Since when did that get so forgotten and smeared and erased that our people have become silenced? That doesn’t sound like my country anymore. Is it really land of the free and home of the brave…or land of the oppressed and home of the politically correct?